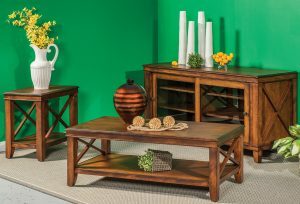 A unique steel cross brace gives the Unity Living Room Set a unique look. The collection includes a coffee table, sofa table, end table and the Mesa Loveseat to complete your gathering space. 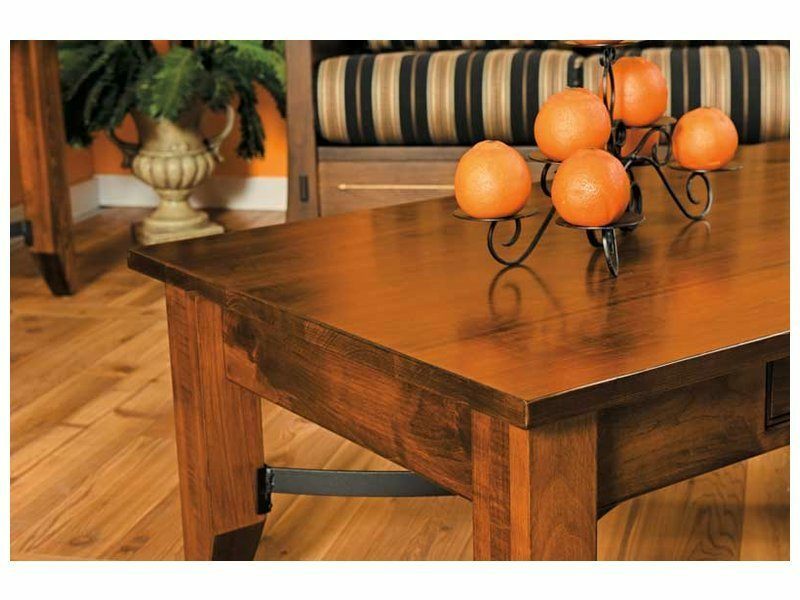 Sturdy, square legs taper to give the occasional tables a unique silhouette. The sofa and coffee tables feature soft-close drawers, so you can tuck away anything you wish to conceal and simply nudge the drawer closed. 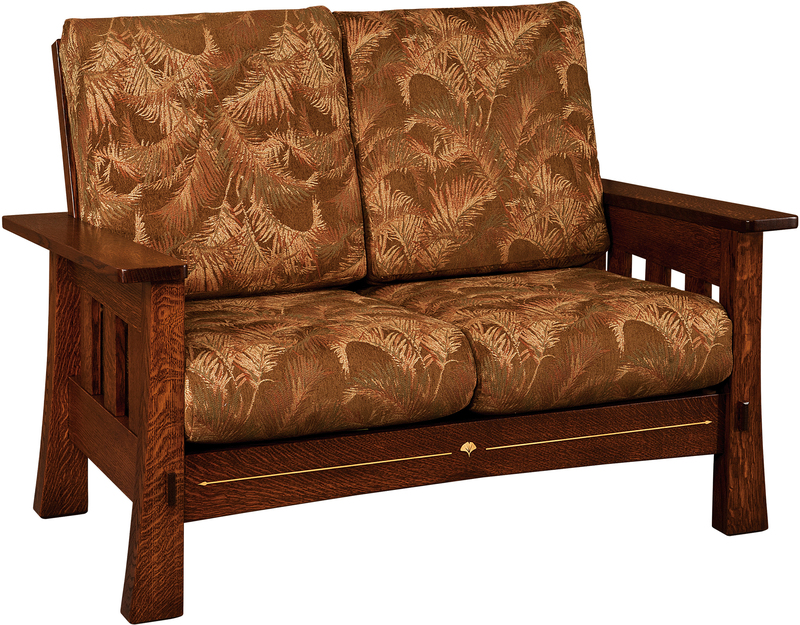 The Mesa Loveseat offers you and your guests an intoxicatingly comfortable place to rest. 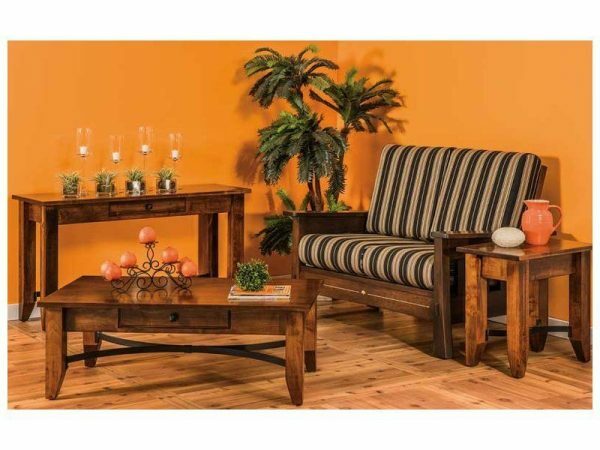 Select as many or as few pieces as you want, so you can complete the perfect look in your living room.